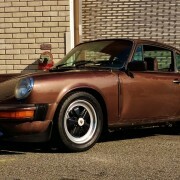 dietzmotorcraft | Long Term Porsche 911SC Restoration at DMC! 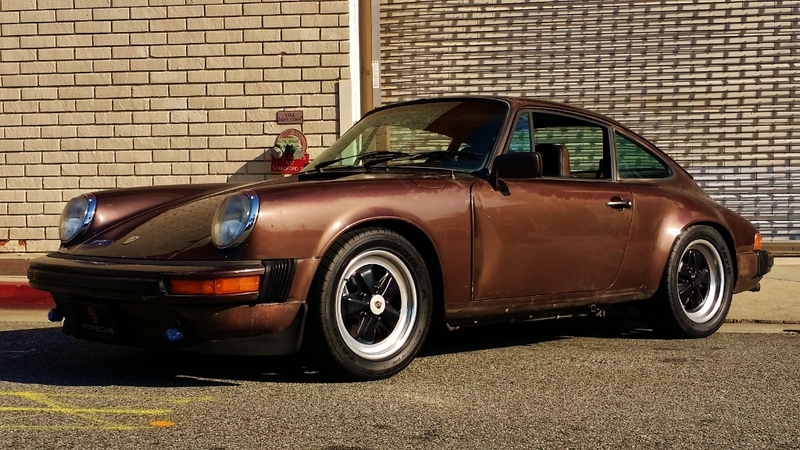 One of most loved clients came to us with the idea of buying a restoration project Porsche 911SC. He wanted a unique color coupe he could make his own. We helped broker the deal and got her up and running. She is running like a top now and though still has a way to go, she is coming together as a nice weekend car for our client as we continue the restoration!